The cover of Stephanie Banyas no-bake book drew me in immediately. Those are my two most favorite things and put them together...well get outta here! 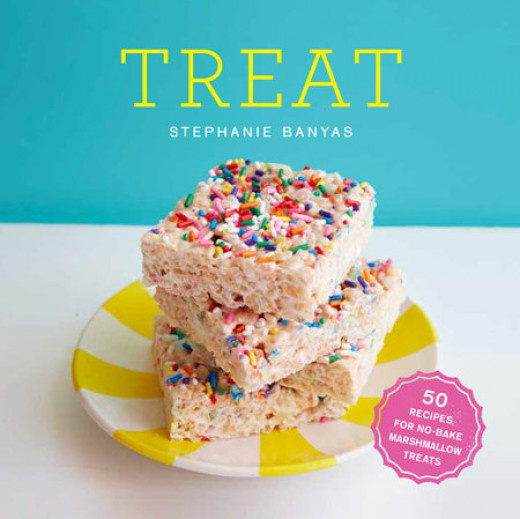 Banyas is on to something with a book devoted to the no-bake marshmallow treats. They typically win over any crowd and as she proves with this book, the options are virtually limitless on what you can do to spruce up the classic treat. One thing that I like about this book are the recipes to make your own marshmallows. I used to think it was difficult and have been putting off attempting to make them. But not anymore! Treat makes marshmallows seem as simple as putting the treats together themselves. This book is a must-have for anyone who has to make treats for potlucks, school groups and especially for bake-sales. These would be a sure sell at any bake sale function! I have several recipes earmarked already to make at my daughter's next dance fundraiser sale. The only thing I would like to see in this book are pictures of every recipe. 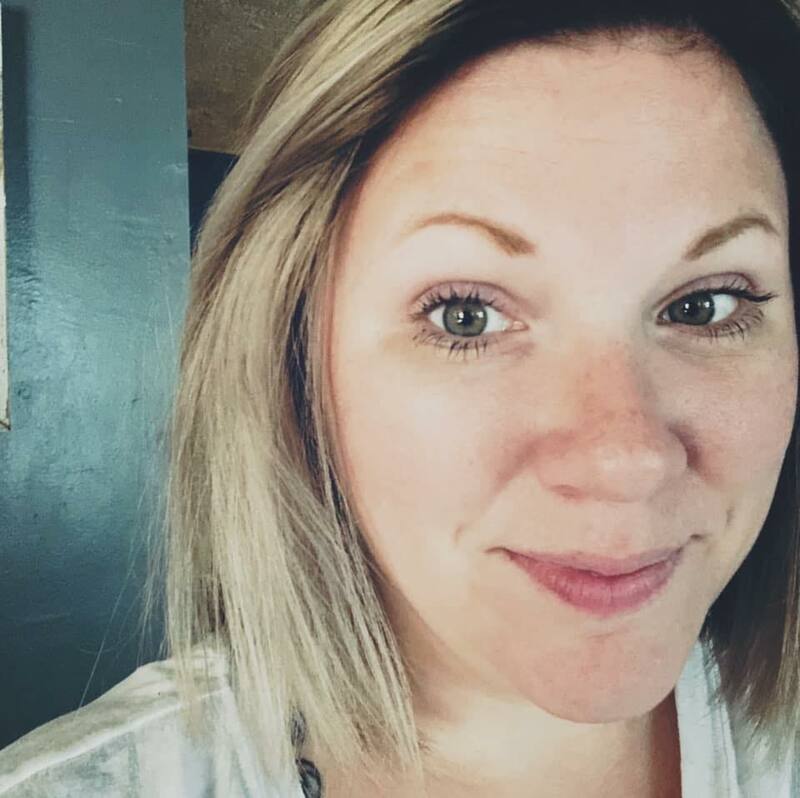 They are simple enough, and there is enough white space left on the pages that this could have easily been done.